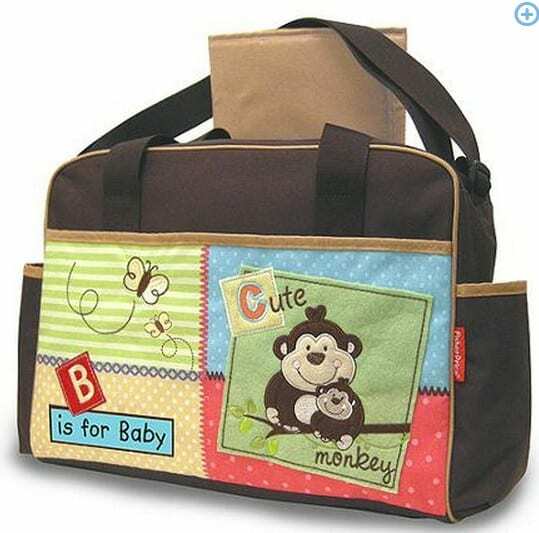 The Fisher-Price – Luv U Zoo Diaper Bag is on sale for $17.48 at Walmart.com right now. This would make a cute baby gift! Shipping is FREE if you choose Site to Store or free to home with $50+ order.